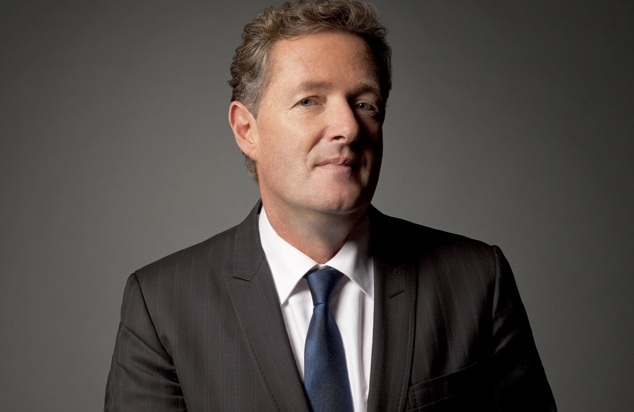 We Petition the Obama Administration To send Piers Morgan back to Great Britain. While obvious, it should be noted that Piers Morgan is “attacking” and “targeting” with speech, an activity that, if memory serves, is addressed somewhere in that Amendment-thingy. It might even be somewhere near that 2nd Amendment, I’ll have to check. That First Amendment also protects the right of these 82,000 people to be idiots in public, but that doesn’t mean the rest of us have to be happy about it. What these petitioners have done is tell the world that when Americans don’t like your ideas, they try to get the government to silence you. It’s true that these people represent a mere fraction of a fraction of our population, but the petition amplifies their voices well beyond what they could ever have hoped for. There are a lot of stupid petitions on the White House website, and clearly, the wiseass factor is vastly outweighed by the good that the We the People program represents, but the Morgan petitions represent a unique combination of anti-Americanism in patriot’s clothing, and the appearance of grassroots support. If you don’t like Piers Morgan, change the channel, or get booked on his show and yell at him, but to actually petition the government to remove him for exercising our most cherished freedom is not just wrong, it’s embarrassing. The world needs to know that America is not just a place that welcomes debate, and even provocation, it’s what we were founded on.